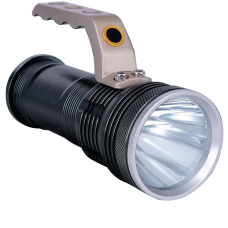 Ultraligtpal 10W Cree LED Torch Ultralightpal Rechargeable Torches & Lights are manufactured to .. 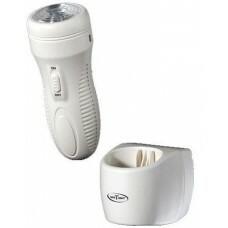 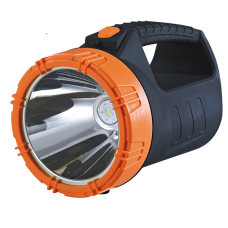 The 3-in-1 is a rechargeable nightlight and portable torch. 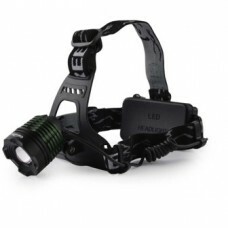 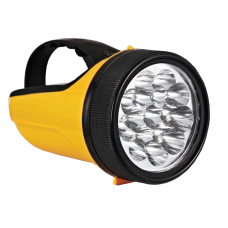 It is also an emergency power failure li..
A Powerful And Lightweight 10W Led Rechargeable Torch With Lithium Ion Battery For Greater Distance ..
A powerful and lightweight 1.5 Watt LED Rechargeable Torch with Lithium Ion Battery for greater dist..